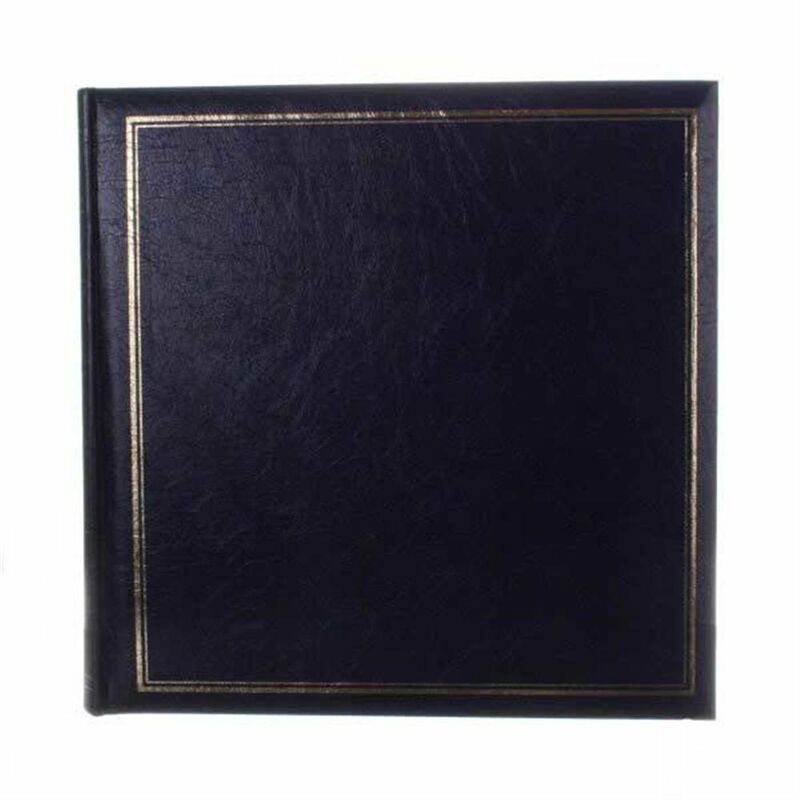 This classic large blue traditional photo album measures approximately 12.5 by 12.5 inches and has a classic style front with an interesting spine which is ideal for displaying on bookshelves. The white, acid free, book-bound pages are made from a quality card and will easily take an A4 photograph or up to 200 6x4 photographs depending on how they are positioned on the page. The photographs can be stuck into the album using photo corners, double sided mounts or spray mount (sold seprately) and because the page is blank, they can be positioned at any angle, making it great for scarp booking. The pages can be written on for personal messages and the glassine interleaves offer protection to the photographs inside, so they don't stick to each other when the album is closed. 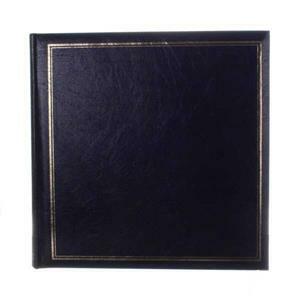 The cover is hardbacked for added protection and has a slight padded finish giving it a luxurious feel.